The average cost to lose 20 pounds of weight in America – is between $960-$1,600. 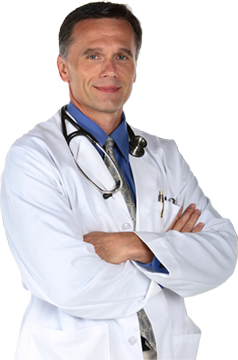 Most of these programs Are Not Physician Supervised. 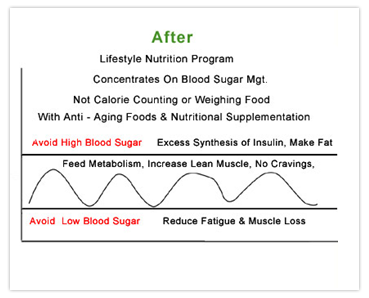 and usually focus with diet products, medications, hormones, bars, or shakes. 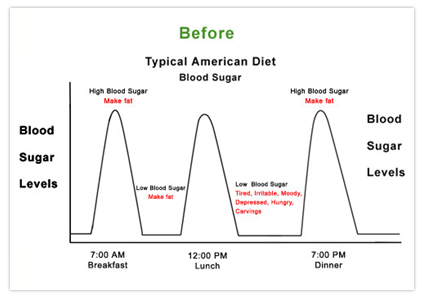 Source – Center for Science in the Public Interest (CSPI). Packaged food programs cost patients approximately $4,600 to lose 20 pounds of weight loss. 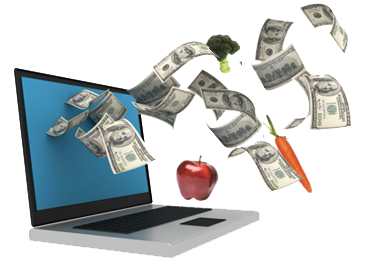 Typically 50%-70% of revenues collected for diet products, food, medications, hormones etc. are paid to supplement companies. As of mid-2017 our physician practices throughout the US are offering nutrition programs that range from $445 – $2,800 per patient for an executive package. 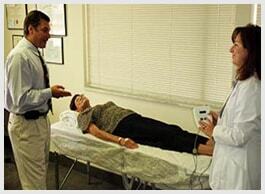 The $445 are usually discounted costs that are offered to the first 4 patients and are for training purposes. 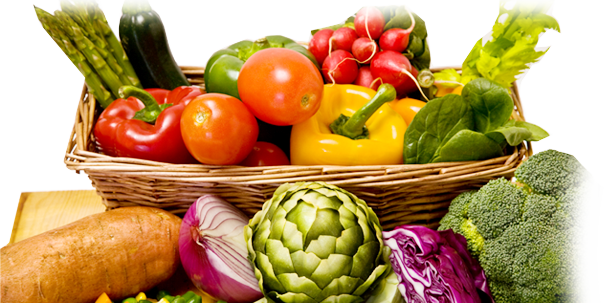 Conservatively, doctors are billing $1,400 per patient for a 6 – 8 nutrition session package. 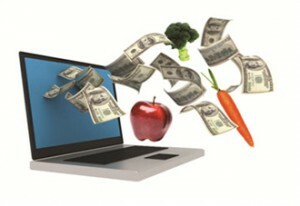 Detailed fee schedules are also reviewed during a webinar with one of our licensed nutritionists. Whole food counseling programs are typically less expensive to the patient and more profitable to the practice because they do not require the purchase of expensive supplements or foods. So now you do not have to send half or more of your revenues you collect from your patients to the supplement companies. As the practice owner, you keep approximately 90% of the revenues collected. Typically our doctors who see 15 new nutrition patients may generate $18,000 income per month (conservatively $1,200 per patient) from nutrition counseling. the first 30-45 days of practice while training. These charges are 30% of the national averages for a weight management program and most commercial weight loss programs again, are not physician supervised. 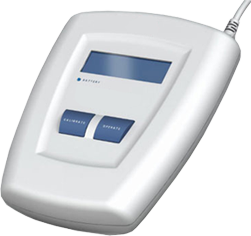 *1 New Referral Patient into the practice per month = $2,000 – $5,000 *(Typical Annual Income per patient depending upon specialty.) 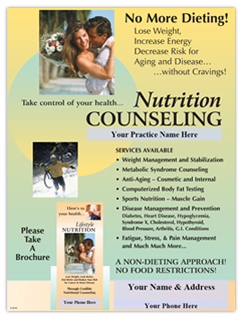 *Lifestyle Nutrition Counseling Programs generate significant new patient referrals into the practice. ONE Patient’s income per month should cover ALL costs of the program. Leases Cost $239 – $599.00 per month. If your credit is an issue, let us know up front so we can discuss alternative programs available to you, we have been financing doctors for 30 years, we understand.